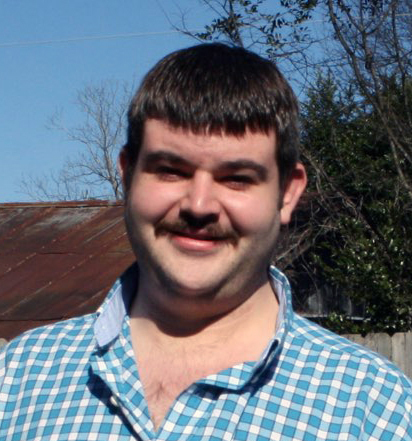 It is with great sadness we announce the death of our son, Tyler Mason Worley, 26, of Lakemont, Georgia who passed away April 14, 2019. The family will greet friends at Hart’s Mortuary, Jones County Chapel, on Thursday, April 18, 2019 from 5:00PM to 7:00PM. The family will receive friends from 1:00 pm until 2:00 pm at the Beck Funeral Home, in Clayton, on April 20, 2019. Funeral services will be held at 2:00PM, Saturday, April 20, 2019 at Beck Funeral Home in Clayton, Georgia. The family will greet friends one hour prior to the service. Tyler was a life-long resident of Lakemont, Georgia and was a 2010 graduate of Rabun County High school where he participated in FFA. He had a great love for his family, animals, the outdoors, and had a passion for life that was contagious. He was preceded in death by paternal grandparents, Truitt and Carlene ”Maw-Maw” Worley; great grandparents, Frank and Willie ”Imom” Dixon; great grandmother, Annie Ratliff; and two uncles, Rick Worley and Ryan Worley. Tyler is survived by his parents, Tracey and Randy Worley of Macon and Lakemont; maternal grandparents Judy and Gene Ratliff of Gray; aunts and uncles, Rodney and Jennifer Worley of Franklin, North Carolina, Rowanda and Scott Burrell of Tiger, Georgia, and Lori and Marty Evans of Macon; cousins, Emma and Grace Worley, both of Franklin, and Zachary Evans of Macon; and beloved pet, Oreo.